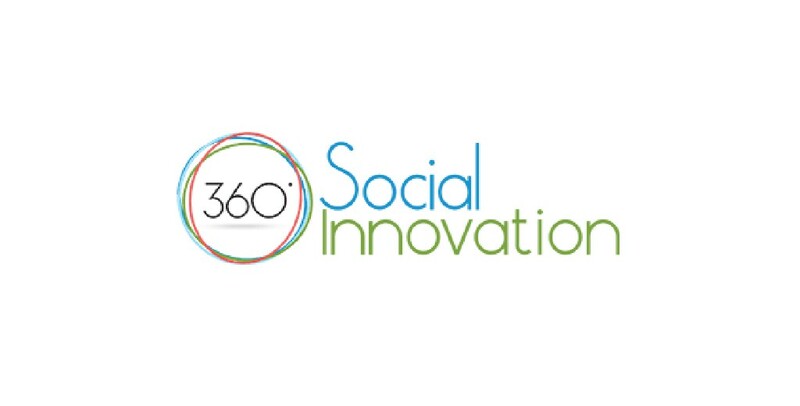 360 Social Innovation is a Non-Governmental development organization, active in the wider field of social, entrepreneurial, technological and scientific development. 360 Social Innovation is primarily dealing with consultancy and research in all possible related fields of an active economy. It promotes funding at EU and national level, PR and marketing, mentoring and advising start-ups and the entire new business ecosystem as well as touches all social issues and aspects of an EU country’s societal challenges. 360 Social Innovation offers a professional Start-Up support mechanism, from training, mentoring, fundraising and finally delivering ideas from concept to life and real market. 360 Social Innovation act as a bridge to Albania and the rest of the word making easier the transfer of knowledge and innovation. 360 SI’s founders and personnel have an extensive experience in EU project writing and management, having previously coordinated or managed small and large-scale EU projects, in projects such as Horizon 2020, Erasmus+, FP7, Integration fund, Culture and other programmes. 360 Social Innovation manages campaigns related to social or environmental responsibility, implements crowdfunding consultancy such as crowd sourcing and crowd innovation in order to run successful crowdfunding campaigns. 360 Social Innovation has great experience in negotiation and mediation specifically in issues crisis management and prevention, both in the governmental and corporate sphere. 360 Social Innovation is also active in the field of PR and marketing, both digital and traditional. 360 Social Innovation organizes training of all levels, organizes events and conferences related to entrepreneurship, green and blue economy, start-ups, business development, mediation as well as subjects related to governmental institutions and training of public servants. Promote innovation and economic development to improve the competitiveness and employment of Albania and EU (Local productive systems; industrial districts; hubs of innovation and competitiveness; local cultural systems; societal challenges and social enterprises). Promote issues regarding the impact of human activity on the environment. Improve energy efficiency, environmental protection, resources protection and risk prevention. Promote sustainable urban development Empower Civil Society. 360 Social Innovation’s vision is to act as a non for-profit development organization that can coordinate and facilitate the creation of local, regional, national and international platforms where public organizations, academic organizations, civil society and business communities will cooperate strategically in order to promote local and national growth participating in bottom up European Integration process. 360 Social Innovation, aims also to upgrade Human Resources, knowledge integration, thinking Globally & Acting locally, increasing employment opportunities for segments of the population that are excluded or “not facilitated”. Finally, 360 Social Innovation aims at attracting talents, innovation and business development towards an “opportunity giving” system.